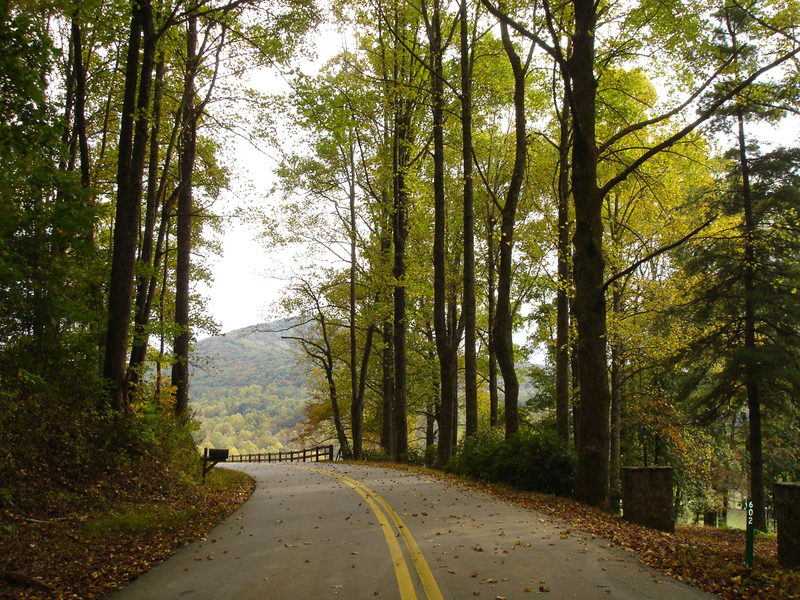 This great ride starts in Suches on GA-180 Wolf Pen Gap Road and is known as the curviest road in Georgia. 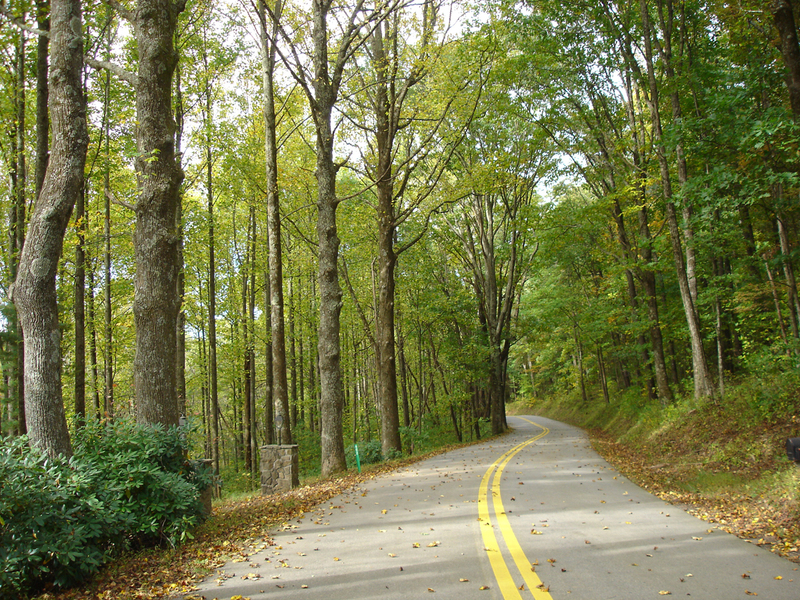 It winds through beautiful National Forests passing Lake Winfield Scott out onto US-129 at Vogel State Park. The Cooler Run sometimes referred to as the loop is one of the best 35 miles of riding in the country. Start your ride at Two Wheels of Suches right onto GA-60 south towards Dahlonega. When you reach Stone Pile Gap turn left onto US-19 and continue your scenic ride to Turner’s Corner and turn left onto US-129. 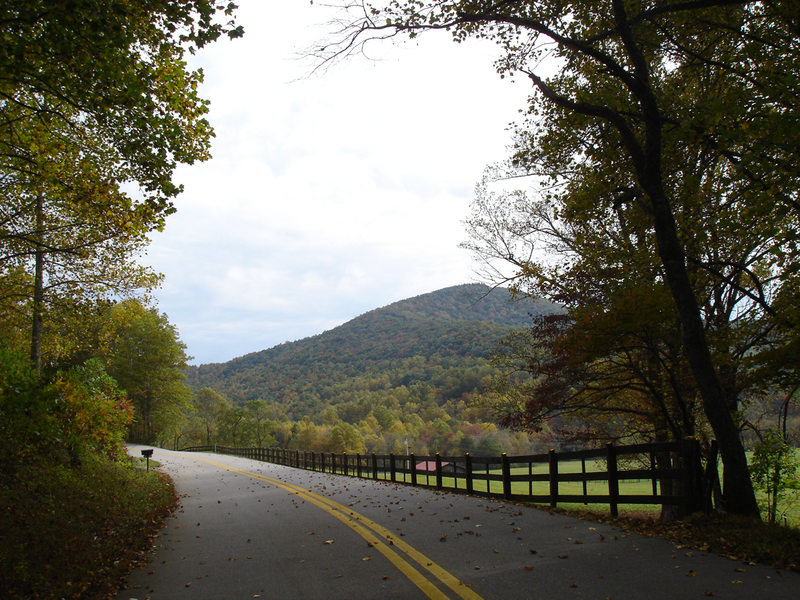 This part of the ride winds along up to Neels Gap and continues on toward Vogel State Park. Be sure to turn left onto GA-180 now you’re riding The Wolf winding and twisting on Wolf Pen Gap Road through to Suches. This is a fun ride that has a little bit of everything and loops you back to Two Wheels of Suches. There are many excellent roads in Northeast Georgia that feature the Three State Hwy 28 into North and South Carolina. Using TWoS as your base camp, your day rides can take you to Franklin or Highlands, NC or head over to Talullah Gorge & Clarksville, GA, and so many more places. We have maps in the lodge available for purchase that highlights the best rides in the area.